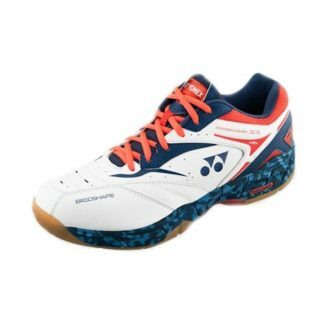 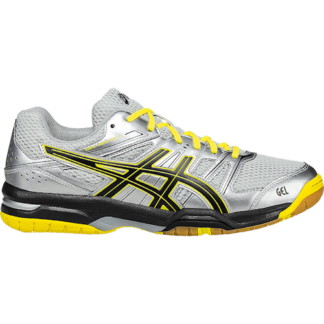 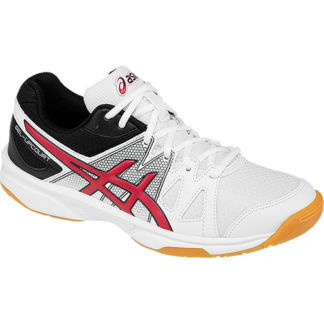 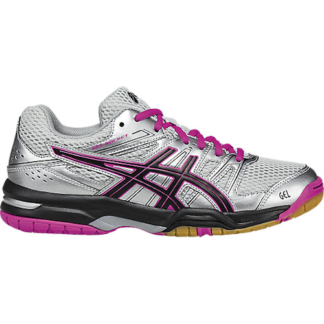 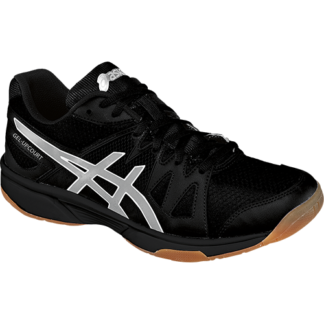 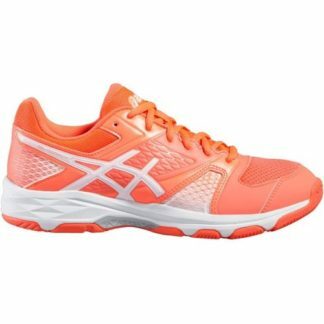 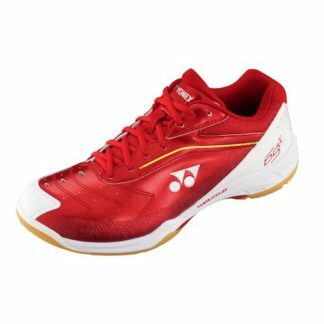 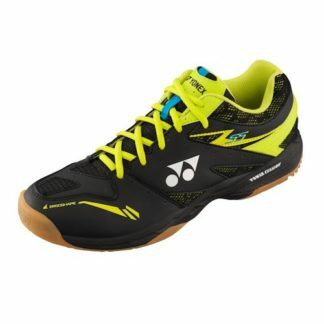 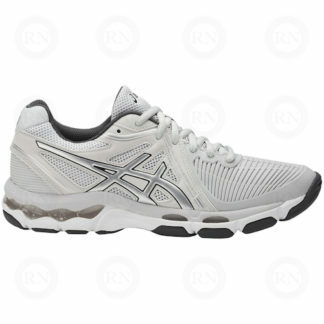 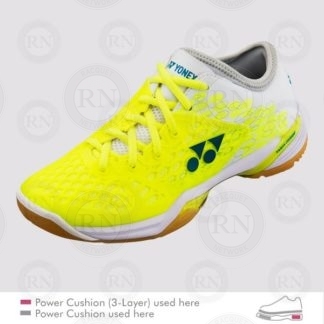 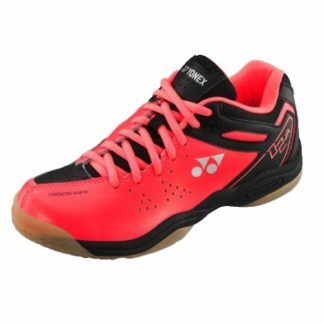 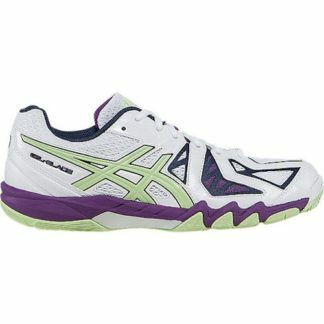 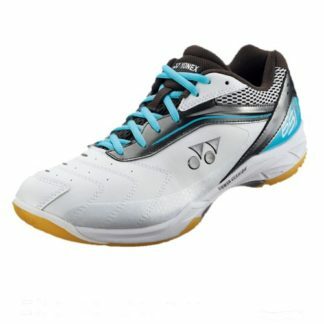 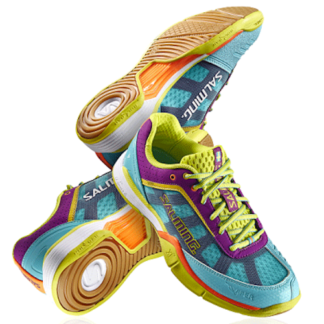 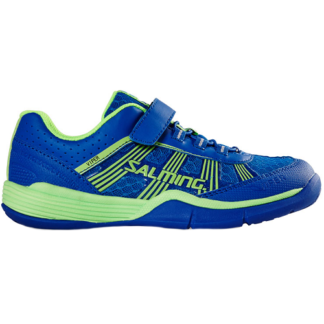 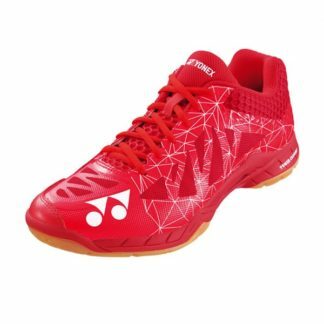 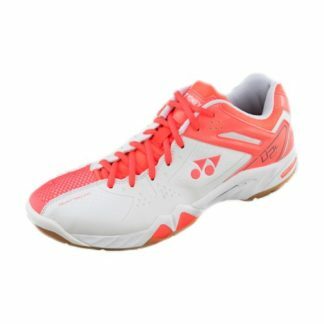 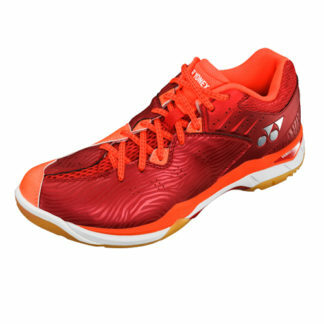 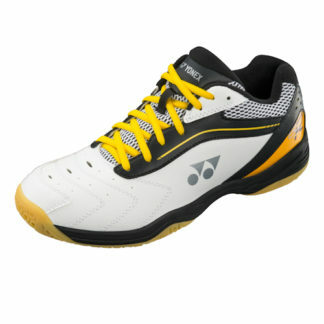 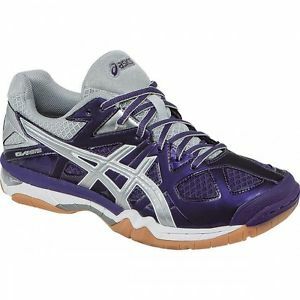 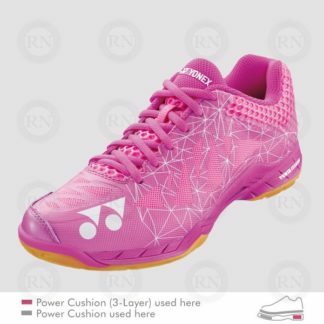 Racquet Network carries a large selection of badminton shoes for men, women and children. 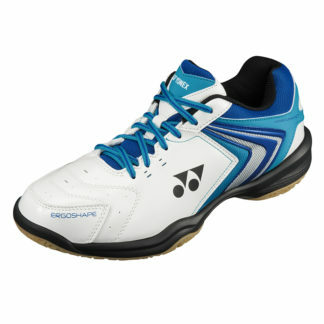 In fact, we have a largest selection of court shoes of all kinds. 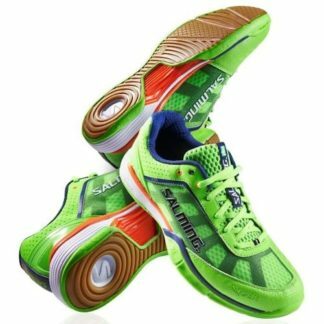 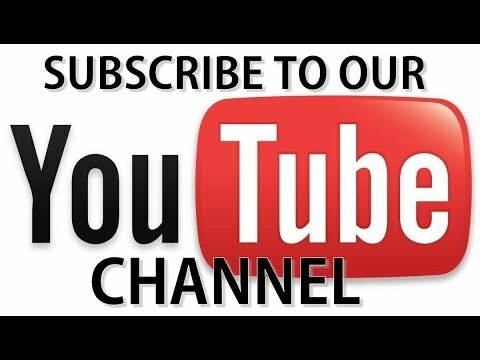 We also offer free shipping, subject to minimum orders, to locations around the world. 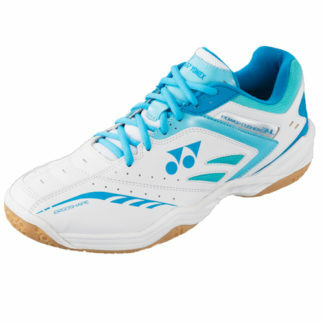 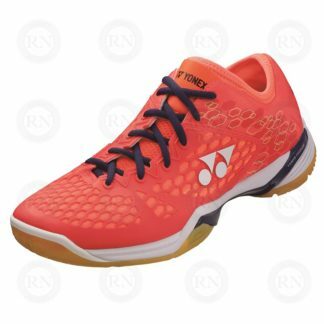 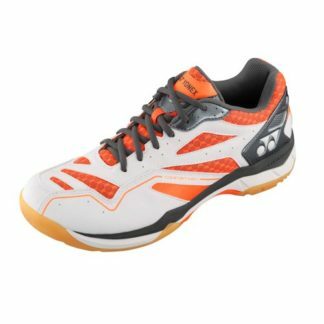 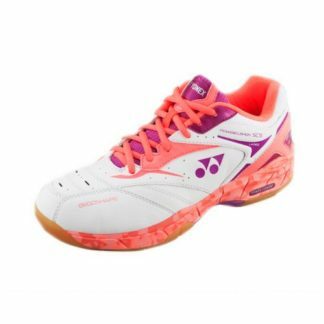 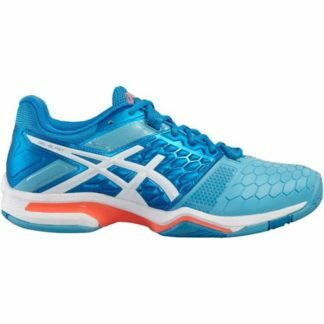 This is just a sample of the badminton shoes we stock in-store and sell online.